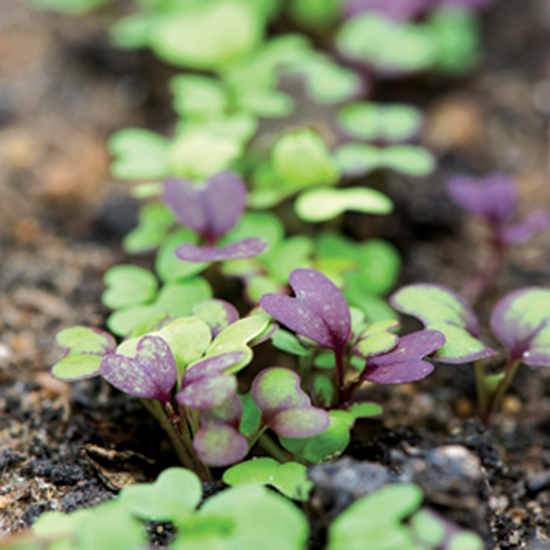 Home-grown solutions for gardening, from pickling ideas to green salad recipes. 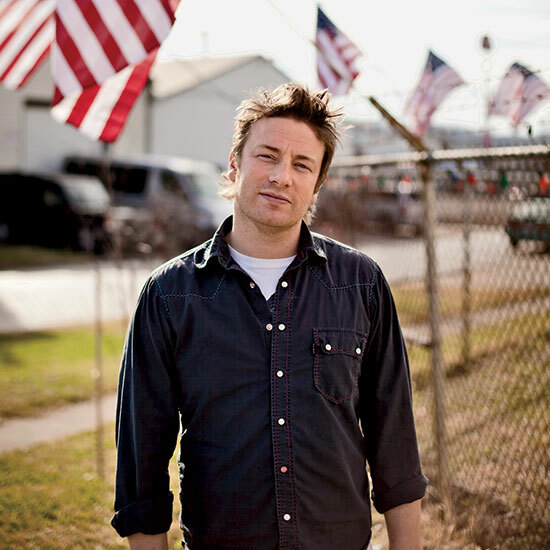 Chef Jamie Oliver on home-grown ingredients: "Growing your own food is the way to move forward, and it's really therapeutic." 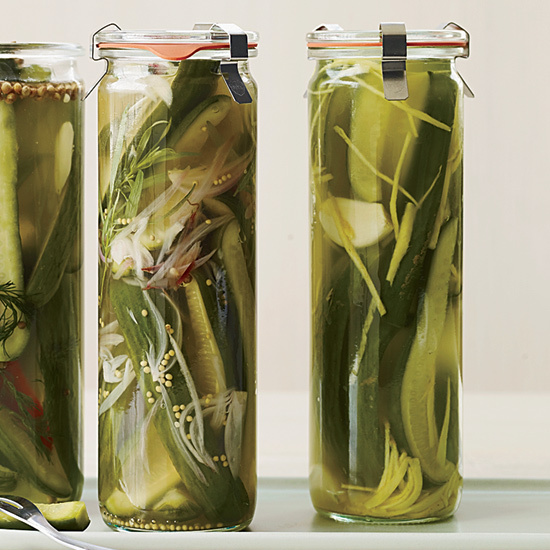 Preserve your spring harvest with these great pickling recipes. 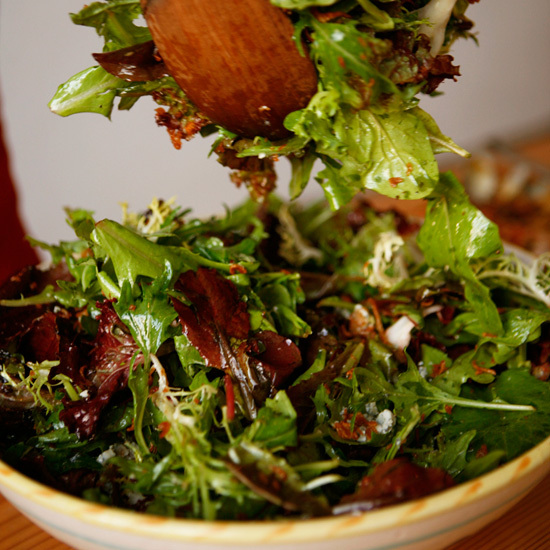 Green salads are a terrific way to get your garden's vegetables onto the table. 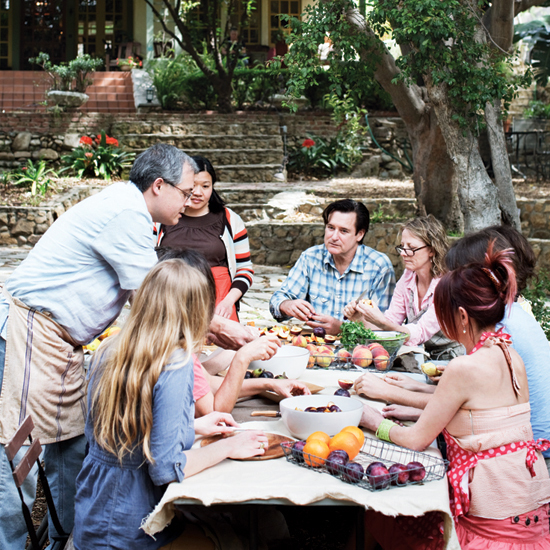 Celebrate summer flavors all year round by preserving peaches, cucumbers, strawberries, tomatoes, and other great produce now with these simple recipes and tips.